I’m super excited to be part of this festival’s premiere. It has the vibe of Burning Man, but better. Burning Man may be iconic, but it has grown into a huge festival with more than 70,000 attendees, hordes of motorhomes, noise, traffic and gas powered generators. It’s lost the intimacy it offered in the earlier years. On the other hand, the setting of Restival is located in Moroccan sand dunes not far from the stunning Atlas Mountains. The activities are both thrilling and soul inspiring while the spa treatments are perfectly hedonistic. 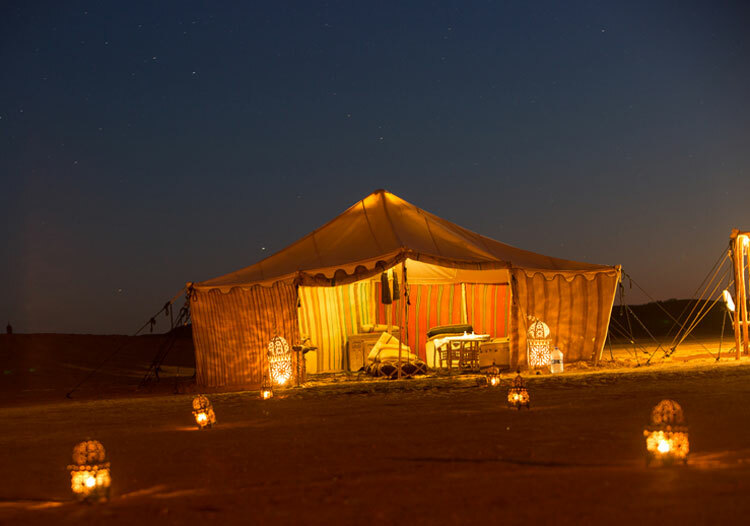 And the thought that I’ll be spending the nights in a beautiful, deluxe, bedouin style tent under the stars is a dream. Sandboarding is available during the week to get your adrenaline pumped. And if you think flying down steep sand dunes is too much, you’ll wish you opted for sandboarding after you take a camel ride instead. Those camels are stubborn, temperamental creatures. What makes the festival most unique is its setting in Morocco. 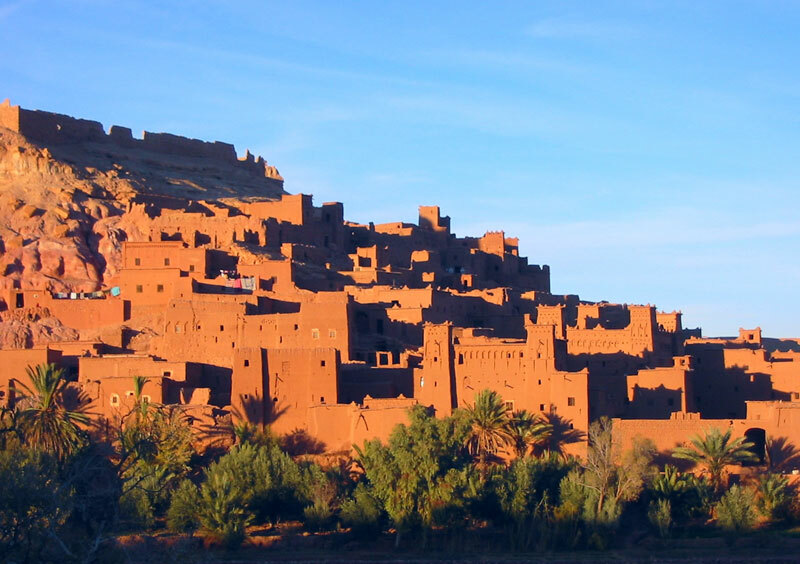 The organizers have mini-trips planned to visit nomadic tribes and enjoy the final night’s sunset at Ait Ben Haddou, a fortified city protected by UNESCO as a world heritage site. The location has been famously seen in Game of Thrones, Alexander and Gladiator. The weather in the Sahara is unpredictable. It’s sometimes hot and sunny, other times windy and nights can be unseasonably cold. Mix this with a day of sandboarding or sand golf and a girl just needs some spa time to recharge and get the sand out of all the nooks and crannies. Restival offers a full menu of spa treatments, hammocks throughout the eco site to chillax and a very special daily Hammam. If you’ve never heard of a Hammam, you’re missing out. It’s an Arab or Turkish bath that has been a cultural and ritualistic tradition in the Islamic world for more than a thousand years. The Hammam experience entails soaking in pools of varying temperatures from warm to hot to very cold while sipping tea. It’s a quiet, spiritual experience. The purpose, according to Islamic traditions, is to purify the body before prayer. But the health benefits are great as well. The steam and distinct temperature changes are great for your skin and circulation. The best close of all each night is brought to you by the universe. The festival location is in the middle of nowhere. There are more stars in the sky than empty space. 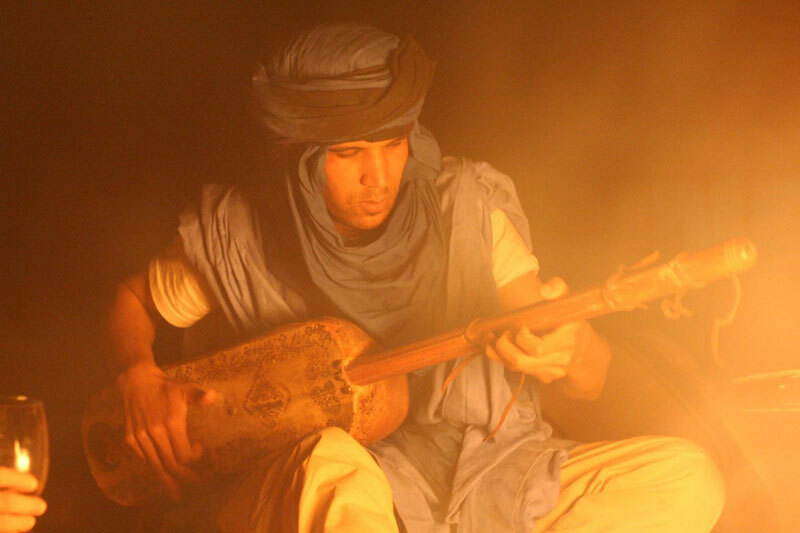 To enjoy the stargazing with new and old friends, Touareg musicians play, sing and invite you to dance around the campfire. The Restival is a well thought out and memorable event that caters to everyone with a love for the simple, good things in life. Posted on September 23, 2015 by Nicole.